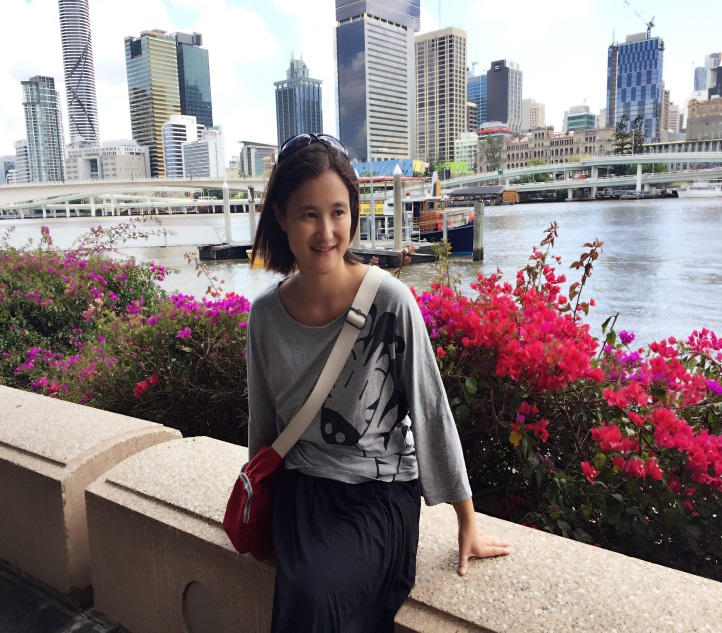 Shenzhen Translator Cathy Lee shenzhenhelper@126.com Ten-year experience in business interpretation and translation. Familiar with different industries including international trading, finance, real estate, electronics（electronic components, chips, PCB, GPS, RFID, VFD, LED,USB, e-cigarettes, routers, monitors, security products etc. ), consumer goods(furniture, clothes, toys, crafts, jewelry, cosmetics etc. ), molding, engineering, landscape designing etc. 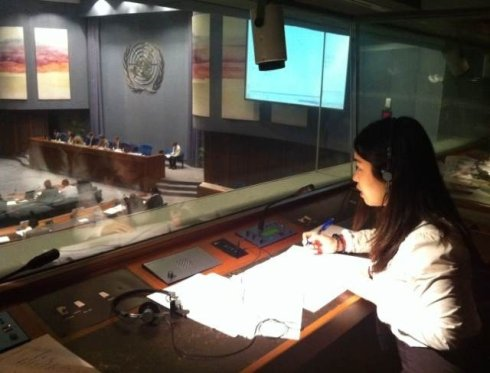 Hong Kong Interpreter Alice Fluent in English, Mandarin and Cantonese. Five-Year Experience in Business meeting and trade show interpretation. Guangzhou Interpreter Lily Experienced translator living in Guangzhou, familiar with trade shows and factories in Guangzhou area. 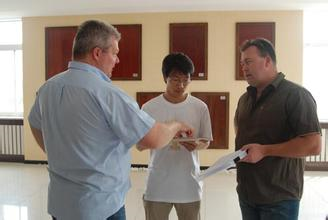 Dongguan Translator Mike Familiar with all kinds of manufacturing industries, professional translator and factory tour guide. Service fee excluding working meals and travel expenses. Since we are located in Shenzhen, traveling expense should be paid in advance if we need to go to other cities to meet clients. USA: Futurex, Felix, BAN, APM, Recyclecology, Merrill Lynch, IDEO, Flanders Scientific, Hudson Capital, STAAS & HALSEY LLP, CPC, MonkeyLectric, 8 Corporation, HQpackaging; UK: Traces Consultant ,Genesis Investment, Sarasin & Partners LLP, BRE Certification Limited, SPIRIT circuits; Germany: Union Investment, Enke China Consulting; France: AXEM Technology, Le Monde; Italy: Redax,EUROSELL,Yachts Magazine , Med.Italia Biomedica S.p.A; Ireland: Photovalue Australia: SECUREwatch,Ozroll, Video Control Room, SMS Technology; Netherland: All Pensions Group, Financial Acess; Easylogic; China: CMB, TCL,GLUX, Tencent, Sinopec, SJET, Aspire-Tech, Xincen, Gemdale, VESCO, Hyperdisk, Huaxin, Meikangyuan ETC. Chuangji Propert.